Article created to help you remove Mordor ransomware virus and restore files encrypted by this infection on your computer. 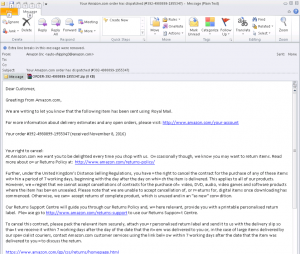 A ransomware virus deriving from the ransomware-as-a-service malware, known as Karmen ransomware family has been reported to cause infections in the wild. The virus aims to encrypt the files on the compromised computer using an AES-256 bit encryption cipher and does not change the file extensions. It then displays a wallpaper with Sauron’s eye which aims to notify the victim that a hefty ransom payoff must be paid to restore the encrypted files. In case you have been infected by Mordor ransomware, recommendations are to continue reading this article completely. 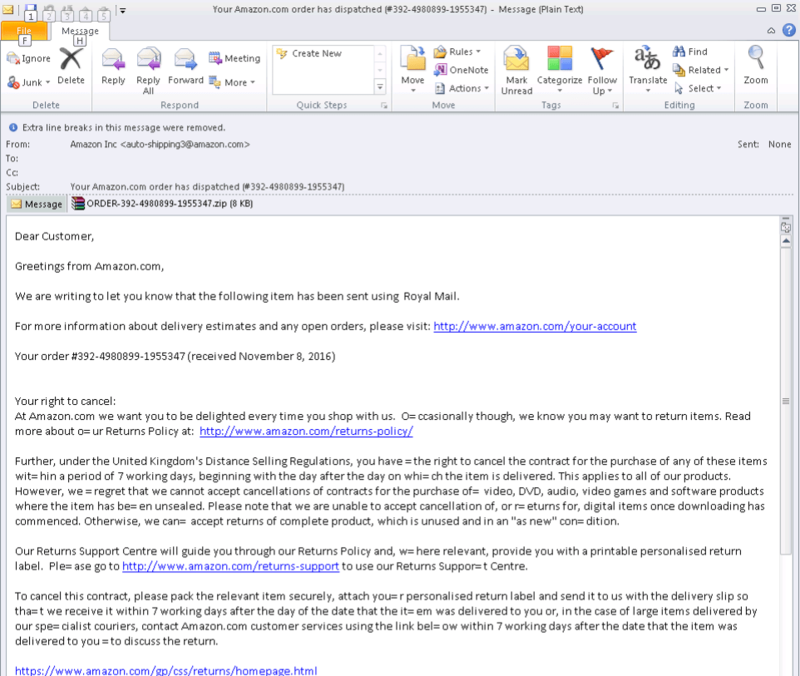 Short Description Encrypts files on the computers infected by it after which asks a fee to be paid to get them back. Symptoms A ransom note is seen with the eye of Sauron from LOTR. Demands are made to pay a ransom. User Experience Join our forum to Discuss Mordor. 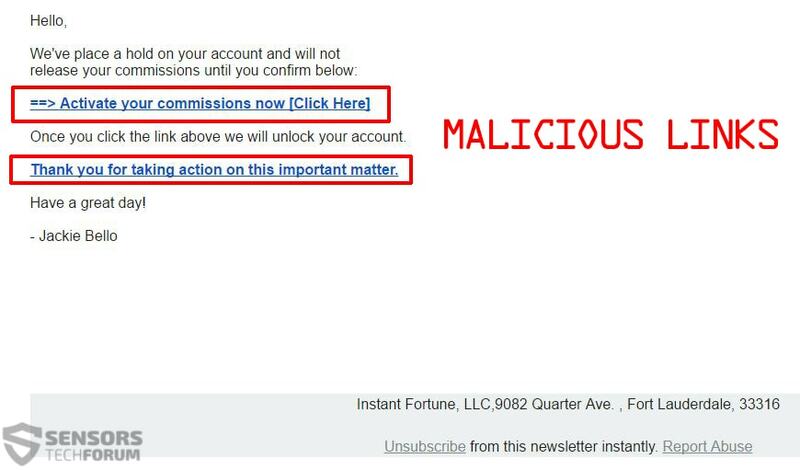 Besides this method of infecting victims, there are also other methods by which the crooks can reach users. One of them includes uploading the infection file on torrent websites so that it resembles various different software updates, fake game patches, license activators for programs or key generators. 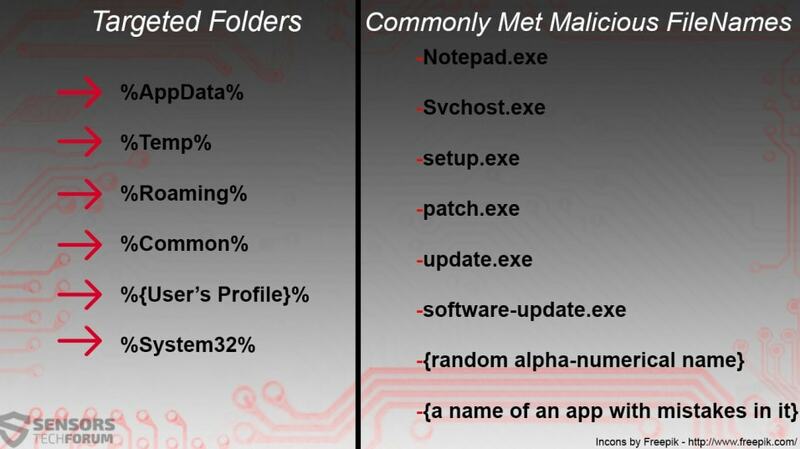 If the malicious file is ran on any of those, it may shut down and automatically delete it’s loader (infection file) and the malicious files. In addition to this, if the above mentioned are detected, the ransomware also deletes it’s decrypter. Another activity Mordor ransomware performs on the infected computer is to connect to it’s command and control server which has a control panel which receives information about the infected machine. This control panel is in several languages and features a separate BitCoin wallet that is created for each infection. Other activity of the virus includes the ability to use .NET 4.0 as well as PHP 5.6, MySQL and it may also automatically be updated on the go. 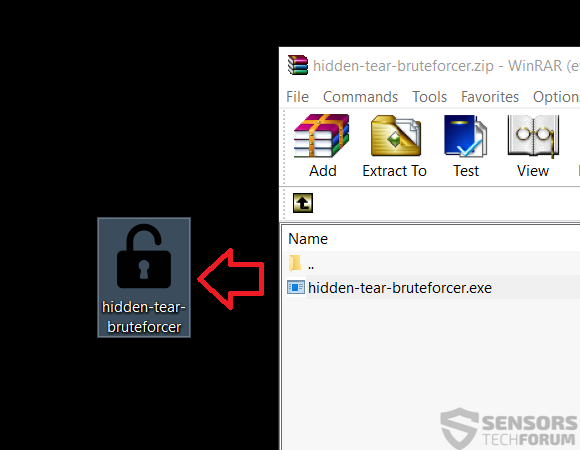 Self-deletes after ransom is paid and deletes the loader after encryption has completed. Has a minimal connection with it’s C2 server. Has obfuscation that avoids AntiVirus software.. Does not change file extensions. After the encryption process has completed, users may no longer be able to access their files, even though no file extensions are added to them. Fortunately being a HiddenTear variant, the viruses from the Mordor ransomware family may be decryptable. 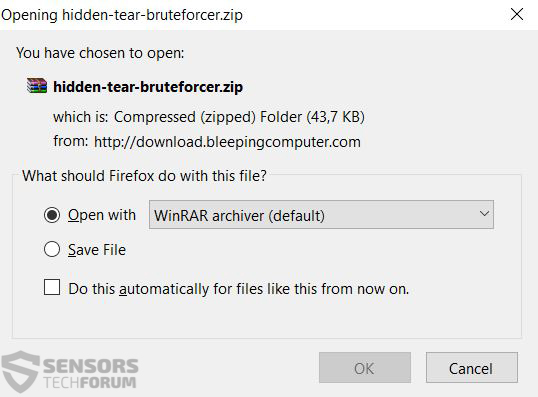 To try decrypting files encrypted by this virus, follow the instructions below. 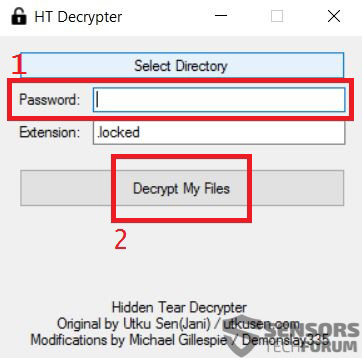 The file-decryption process of HiddenTear ransomware is not as difficult, but you need to be prepared and do it from a safe computer that is powerful. Let’s begin! 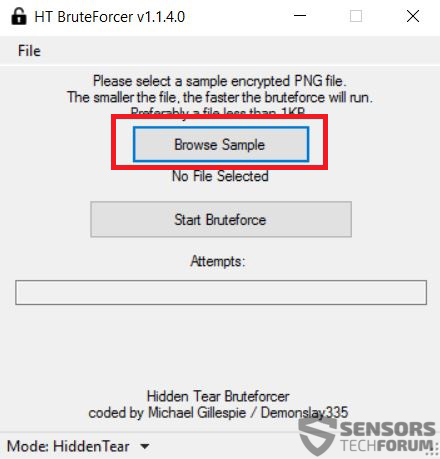 Step 5: Click on the Start Bruteforce button. This may take some time. 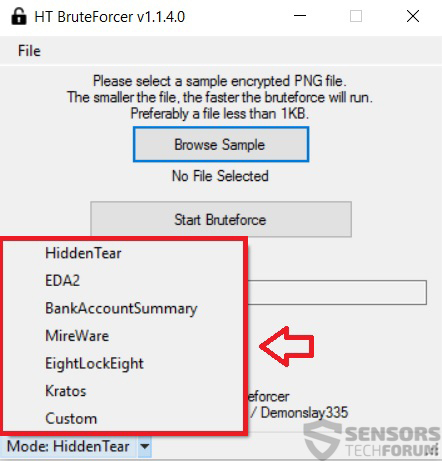 After the brute forcing is finished and the key is found, copy it and save it somewhere on your PC in a .txt file, you will need it later. After these steps have been completed, you should immediately copy your files to an external device so that they are safe. After this has been done, we strongly recommend completely wiping your drives and reinstalling Windows on the affected machine. Advice 1: Make sure to read our general protection tips and try to make them your habit and educated others to do so as well. Advice 2: Install an advanced anti-malware program that has an often updated real-time shield definitions and ransomware protection. Advice 3: Seek out and download specific anti-ransomware software which is reliable. Advice 4: Backup your files using one of the methods in this article. Advice 5: : Make sure to use a secure web browser while surfing the world wide web. Threats such as Mordor may be persistent. They tend to re-appear if not fully deleted. A malware removal tool like Combo Cleaner will help you to remove malicious programs, saving you the time and the struggle of tracking down numerous malicious files. Threats such as Mordor may be persistent on your system. They tend to re-appear if not fully deleted. A malware removal tool like SpyHunter will help you to remove malicious programs, saving you the time and the struggle of tracking down numerous malicious files. Note! Your computer system may be affected by Mordor and other threats. SpyHunter is a powerful malware removal tool designed to help users with in-depth system security analysis, detection and removal of threats such as Mordor. 1. Install SpyHunter to scan for Mordor and remove them. 2. Scan with SpyHunter, Detect and Remove Mordor. Ransomware infections and Mordor aim to encrypt your files using an encryption algorithm which may be very difficult to decrypt. This is why we have suggested several alternative methods that may help you go around direct decryption and try to restore your files. Bear in mind that these methods may not be 100% effective but may also help you a little or a lot in different situations. Note! Your computer system may be affected by Mordor or other threats. Remove Mordor by cleaning your Browser and Registry. Fix registry entries created by Mordor on your PC. Combo Cleaner is a powerful malware removal tool designed to help users with in-depth system security analysis, detection and removal of threats such as Mordor. Step 5: In the Applications menu, look for any suspicious app or an app with a name, similar or identical to Mordor. If you find it, right-click on the app and select “Move to Trash”. Step 6: Select Accounts, after which click on the Login Items preference. Your Mac will then show you a list of items that start automatically when you log in. Look for any suspicious apps identical or similar to Mordor. Check the app you want to stop from running automatically and then select on the Minus (“–“) icon to hide it. Remove Mordor – related extensions from your Mac’s browsers. A pop-up window will appear asking for confirmation to uninstall the extension. Select ‘Uninstall’ again, and the Mordor will be removed. When you are facing problems on your Mac as a result of unwanted scripts and programs such as Mordor, the recommended way of eliminating the threat is by using an anti-malware program. Combo Cleaner offers advanced security features along with other modules that will improve your Mac’s security and protect it in the future. Hey !, I found this information for you: "Decrypt Files Encrypted by Mordor Ransomware". Here is the website link: https://sensorstechforum.com/decrypt-files-encrypted-mordor-ransomware/. Thank you.